The 16th Century Old School Room is part of a complex of three historic halls, complemented by a south facing terraced area. 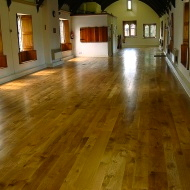 The main Upper Hall has a beautiful beamed ceiling and a natural oak floor. It will seat up to 100 guests, has a kitchen and a servery and access is supported by a chairlift at the rear of the building. There is dual access via an internal and external staircase. Ideal for wedding receptions, parties and celebrations for all ages. Tables and chairs available for use. The Lower Hall has one of the oldest beams in the country - and possibly the largest! It has served as a 'lock-up', a school room and many other uses since the 16th century. 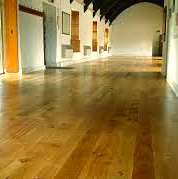 The Lower Hall is ideal as an extra area for the children at a party or for dancing in the latter part of the function. It has a servery hatch which makes an excellent bar. It has also been used as a cinema room and for housing extra catering equipment. The Millennium Hall, as its name implies, is a modern addition to the complex, with a fully fitted modern kitchen. The terrace area completes the picture, with a backdrop of ancient stone walls and a planted area. 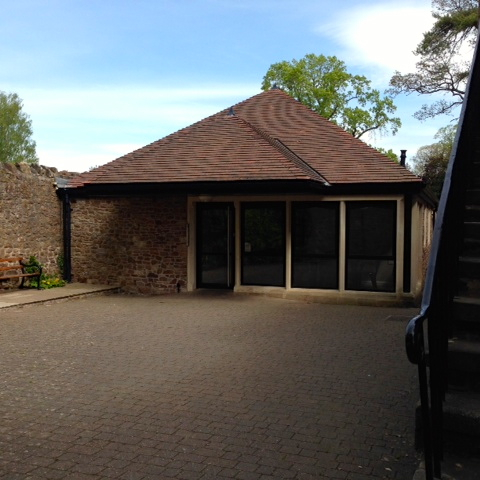 Ideal for wedding photographs, BBQ's and hog roasts and in nice weather, champagne receptions or summer parties.